Keep an eye on http://miguelbass.com/ for the #playforChris video! Kevin, you really need to know more of the Fish Out Of Water LP, you will love not only Chris playing, singing and songwriting – but also the orchestral arrangements by Andrew Pryce Jackman. It’s top of my ‘must do’ list! Thanks for everything you do for our heroes!! 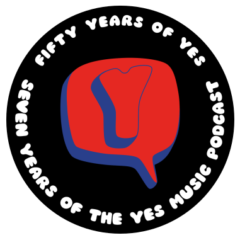 If Yes is going to continue the fad of playing entire albums on stage, Drama is about the only album they have left. I cannot imagine the band playing any other album from their catalog on stage. Then again, I was saying the same thing before they began playing Fragile in its entirety. However I remember I was sitting way back upper center however it was an amazing show. Great show as always keep up the great work always listing always learning more and more about the Greatest band in the world! Well I think Drama live in 2016 might be better than in 1980 but we will see. I must make an effort on Fish out of Water as you say!! Thanks once again for the comment! I very much appreciate your link to my article about Yes’ future above. Brian Sullivan, however, retweeted the article (which I also appreciate), but is not the author. If your link above could reflect my authorship, I would be (as you might predict) appreciative. I’m very sorry about that, Jeff! I will change the link and mention my mistake in next week’s episode. Thanks, Kevin. You do great work in the name of our favorite band. I would agree with your assessment of the “Ranking Yes Albums” article. It is certainly unnecessarily harsh–it’s far too negative and dismissive. It sounds like the author actively despises all but a handful of the band’s music. There is plenty of music in the world I despise, but you know what I don’t do? Spend my time and energy talking and writing about it. I ignore it and focus my energy on music I actually enjoy. Life’s too short otherwise! The author did seem to be somewhat negative. 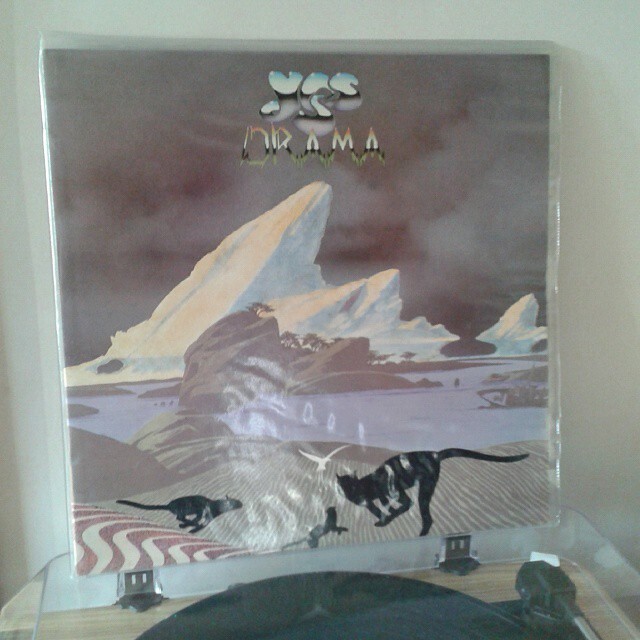 However, I’d be interested to see a summary of YES fans’ list of favourites. How about arranging a poll Kevin. Unless you are scared of the pasting Tormato will get! Poll eh? Mmmm I will consider it. Thanks. This was a really good episode as usual. The thing which shocked me is that you Kevin do not know much about Fish out of water. It was the best of all of the Yes solo albums, (though Olias of Sunhillow is magical). I remember well the excitement of watching the two videos on The Old Grey Whistle Test of Chris performing. I think it was the first time I ever saw him on telly. I bought all of the albums, Howe’s “Beginnings” was dull, White’s “Ramshackled” sounded like a pub band. Moraz “I” just latin with jazz keyboards. The Drama/Fragile tour sounds like a winner apart from Cans and Brahms (I love Brahms’ 4th but Ricks arrangement of the third movement is awful). As I have said in the past, Drama is probably their most under-rated album. I think it is probably the least difficult to re-stage given that there was no Jon or Rick to replace. In spite of my skeptical view of their view of their fans as a cash cow, I’m tempted to go to this show. However if Chris is not playing, I’d not cross the road to watch the rest of them grimacing their way through a perfunctory play through of this material.